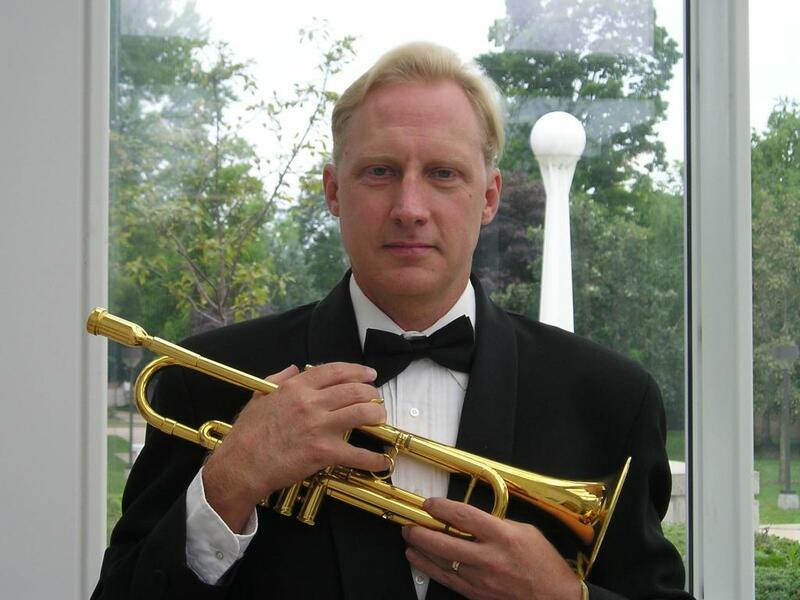 John Daniel is the Professor of Trumpet at Lawrence University. He received the Specialist in Music degree from the University of Michigan, Master of Arts in Music from the University of Iowa, and Bachelor of Music from Ball State University. His primary teachers were David Greenhoe, Richard Giangiulio, and Armando Ghitalla. Mr. Daniel previously held tenured positions at Penn State University and Abilene Christian University. While attending the University of Michigan on full scholarship he won the graduate concerto award and was principal trumpet of orchestras in Ann Arbor and Saginaw, Michigan. Mr. Daniel served as principal trumpet with the San Angelo Symphony Orchestra and Abilene Philharmonic Orchestra for nine years and has performed with the San Antonio Symphony, Pennsylvania Ballet Orchestra, Palm Beach Opera, New Jersey Symphony Orchestra, and Music at Penn’s Woods Orchestra, as well as “subbing” for the Broadway revivals of “Annie Get Your Gun” and “Gypsy.” He performs as co-principal trumpet in the Central Wisconsin Symphony Orchestra and first trumpet in Lawrence Brass. He has played recitals in Carnegie Hall, the Kennedy Center, throughout South Korea, and throughout the United States. As a jazz musician he performs with the Lawrence University faculty jazz group and has appeared with Lionel Hampton, Bill Watrous, Wycliff Gordon, Marvin Stamm, Vinnie DiMartino, Phil Woods, Ernie Watts, The Nelson Riddle Orchestra and many others. He conducts and solos annually for the West Texas Rehabilitation Center Telethon Orchestra. Mr. Daniel released “A Calling” in 2004, a jazz CD featuring his own compositions and is featured on a 2006 Mark Masters release, “Karel Husa Trumpet Concertos.” The Husa CD was on the entry list to be nominated for a Grammy Award in the category “best solo with orchestra” and “best classical recording.” He has been a member of North America’s finest brass band, The Brass Band of Battle Creek, since 1993 and plays Schilke trumpets, flugelhorn and cornets exclusively. In April of 2011, Mr. Daniel self published a trumpet method, “Special Studies for Trumpet.” The book represents a lifetime of practicing and teaching the trumpet. It is used by members of major symphony orchestras, leading freelancers in New York and Los Angeles, soloists and college trumpet teachers at major institutions including the Juilliard School. It is available at: johndanieltrumpet.com John performs exclusive on Schilke trumpets, cornet and flugelhorn.